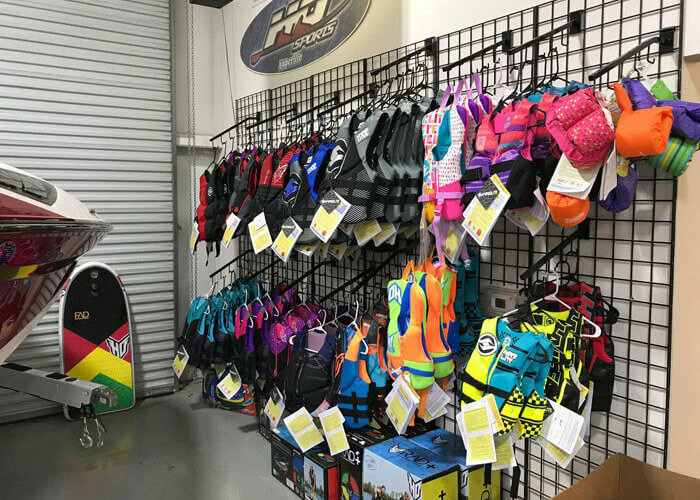 Since 2004, our dealership has been here off of Watt Road in Knoxville as Shadrack Watersports. Scott Mieloch was hired years ago to run the service department, and quickly gained a reputation as a man of integrity and a technician of peerless skill. 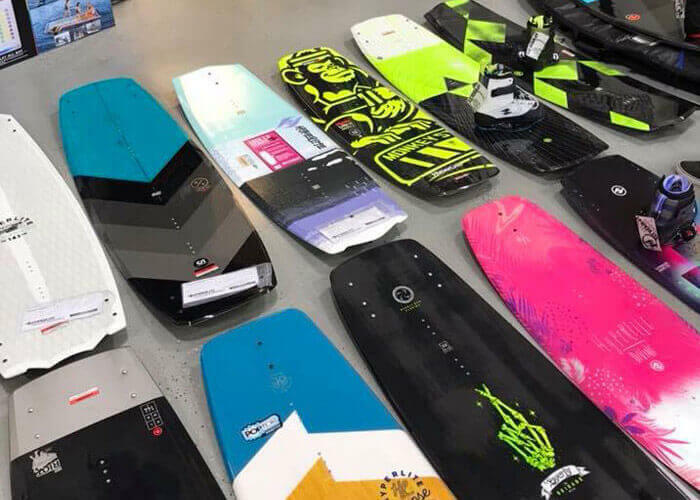 As time went on, the Glover family, owners of Shadrack Watersports, began to work with Scott to assume management of the dealership. Consequently, business thrived. 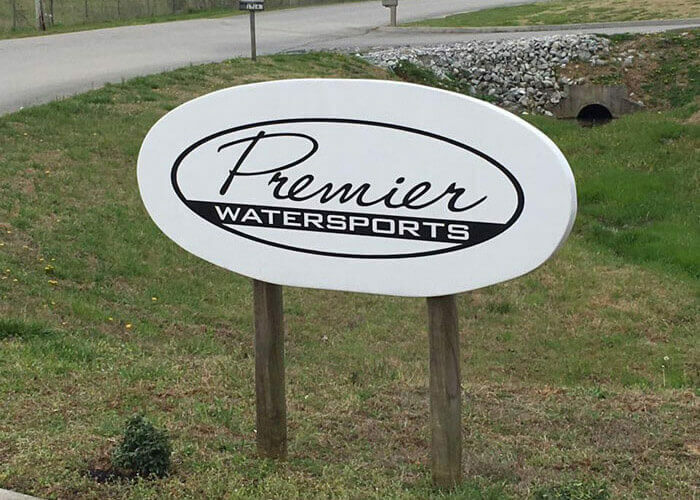 As a result, the dealership was sold to Scott and Vanessa Mieloch in January 2013, and it has been renamed Premier Watersports. 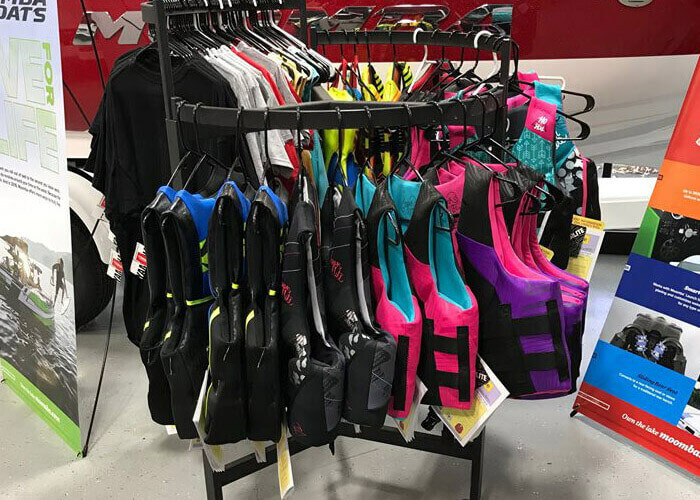 Premier Watersports is proud to be Knoxville TN’s dealer for Supra Boats, Moomba Boats, Yamaha Sport Boats, as well as Sylvan pontoons. We also have a complete service center ready to take care of any job you have, from simple oil changes, to complete overhauls. Additionally we specialize in custom stereo and lighting systems. Check out some of the jobs we have done on our accessories page. We have won several awards! From Skiers Choice we have won the 2010 Rookie of the Year, 2010 Top 10 Dealer, and 2011 Top 20 Dealer. From Premier Marine we have won 2007 and 2008 Top Wide Dek Dealer, 2007, 2008, and 2009 Top Dealer, and the 2008 Lifetime Achievement Award! Just wanted to say thanks for all the help. you all were great to work with and the boat was a tour boat at the island we went to, everyone loved it and i sent them your way. i also found the screw in bolts for the canopy on the stingray i traded and i’ll drop them off asap ….thanks again and i’ll send everyone i can your way. 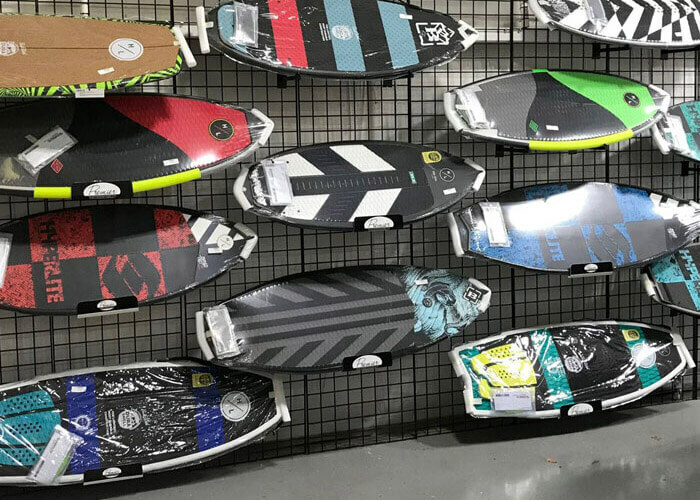 Scott, just wanted to thank you for a great buying experience on saturday. i’ve purchased many cars, boats and homes before and never had as nice an experience as we did saturday. this has to do with how you approach your profession as a shop owner, salesman, and business person. you were the best at listening to our questions, offering help and working through the financial numbers quickly and with no gimmicks. Great folks at premier! purchased a new yamaha from them over the summer, no pressure sales, friendly staff, knowledgeable help and great follow through. absolutely a place you want to do business with.